Deep-sea fishermen know the big fish are always in the oceans. In this exciting book, readers are taken out on the waters of the worlds biggest oceans in search of a great catch. 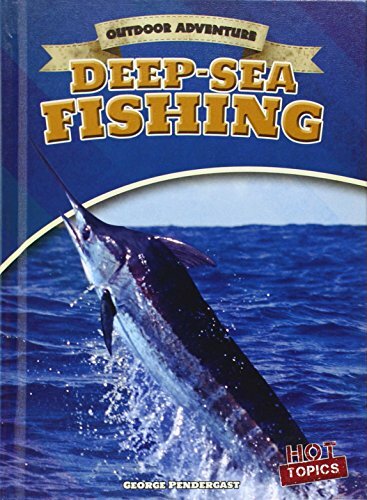 From marlin to swordfish, this book shows readers what kind of equipment theyll need to catch the big one. From bait to boat, readers will be ready for an outdoor adventure of their own when theyre done!